The British Ultra Fest is a new event that will take place at Radley College, near Abingdon, Oxford on August 11th 2013. 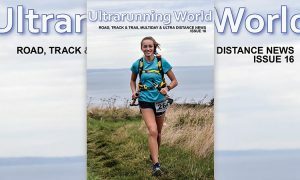 This type of multiday race is becoming established across the world to cater for the needs of ultrarunners testing themselves to the limits on loops or tracks. 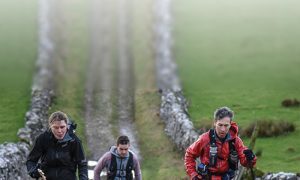 The British Ultra Fest features the first 6 day non-stop in the UK for 23 years. Along side this will be a much rarer event, a 48 hour race of which there have only ever been two or three in the UK and for those for whom a day is enough, there is a 24 hour race. All the events are staggered and finish on the final day an hour apart. The course is a 400 m all-weather track. The runners will stay in dorms or tents trackside and in a pioneering move the event will provide vegetarian food by Veggies.co.uk. 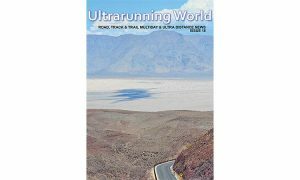 The event is organised by Pam Storey of the Crawley Ultras fame, Alan Young, elite athlete manager, and Abichal Sherrington the man behind Multidays.com and Ultrarunning World. The trio are supported by the Radley Co-ordinator, 100km specialist Paul Fernandez. Leading UK multiday runners William Sichel and Richard Brown, Japanese runner Kenji Okiyama and Konstantinos Anagnostou from Greece along with Christine David from France ensure that there will be a great race for the top spots. The 48 hour race is virtually full but there are still a few places left in the 6 day and the 24 hour.